A freelance writer, workshop organiser, speaker, occasional comedy theatre producer and former University writing tutor with many years experience of writing successfully for magazines and newspapers. 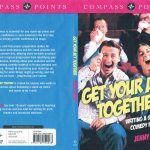 Jenny has also scripted drama for radio and theatre and scripted comedy for radio, TV, theatre and stand-up. 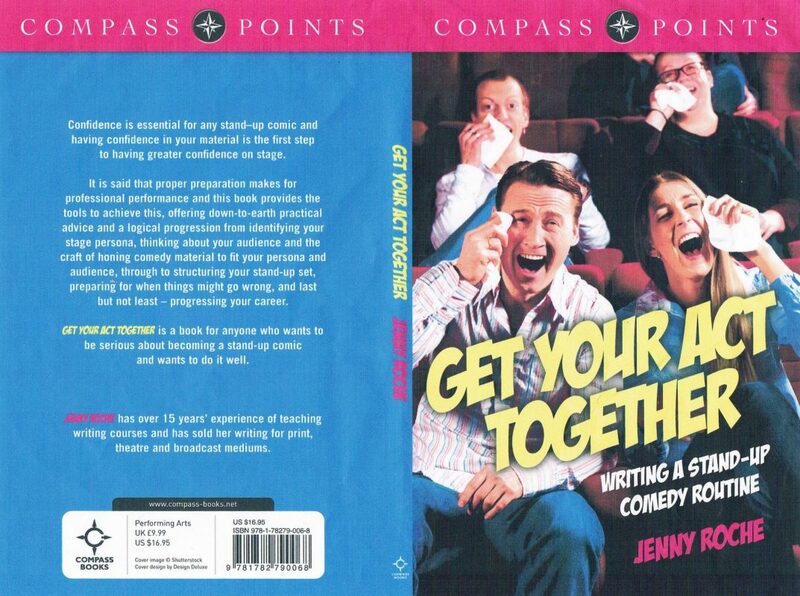 Her latest traditionally published book is Get Your Act Together: Writing a Stand-up Comedy Routine.